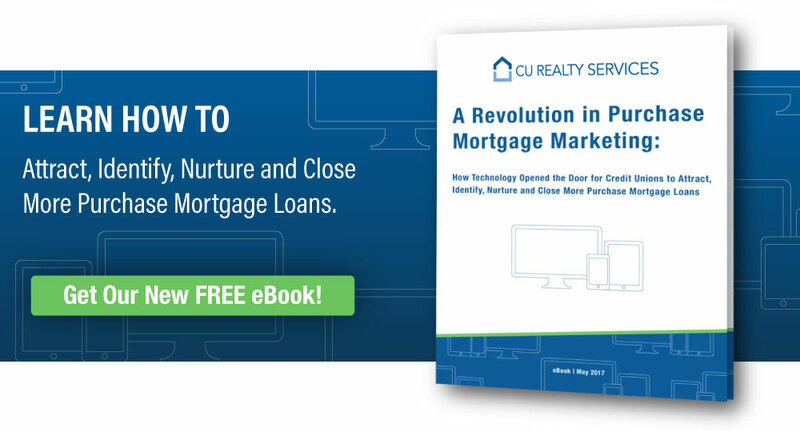 How Technology Opened the Door for Credit Unions to Attract, Identify, Nurture and Close More Purchase Mortgage Loans. Technology is interrupting the way businesses engage consumers, including credit unions. Learn more—complete the form to get a copy emailed to you!